The TJPA Board of Directors is comprised of representatives from the City and County of San Francisco and the State of California, including San Francisco Public Works, the SF Municipal Transportation Agency (SFMTA), the Office of the Mayor and the Board of Supervisors; the Alameda-Contra Costa Transit District (AC Transit); the Peninsula Corridor Joint Powers Board-Caltrain, composed of the City and County of San Francisco, the San Mateo County Transit District, and the Santa Clara Valley Transportation Authority; and the California High Speed Rail Authority (CHSRA). Regular Board meetings are held on the second Thursday of each month at 9:30 am in San Francisco City Hall Room 416, 1 Dr. Carlton B. Goodlett Place, San Francisco, CA 94102. All Board meetings are open to the public and are generally televised live on SFGovTV2, cable channel 78. Live broadcasts can also be viewed online at sfgovtv.org or by clicking on the direct link here. SFGovTV archives include a recording of each meeting, an agenda with links to the specific portion of the meeting, a file containing all closed captions for the deaf from the meeting and an MP3 recording of the meeting. Please check the Meetings page of our website for agendas, minutes, and notice of any cancellations, room changes, or special meetings. Mohammed Nuru was appointed to the TJPA Board by former San Francisco Mayor Ed Lee in June 2014. He serves as director of San Francisco Public Works, the City’s oldest municipal department and today one of the most forward-leading. He oversees a complex organization with a 1,500-member workforce and a $256 million annual operating budget. The department’s active capital project portfolio exceeds $5 billion. The responsibilities of his organization range from construction management of major capital projects, street cleaning, right-of-way permits, the design and repair of San Francisco’s public buildings, street tree care, job training and sewer repair. He is a trained landscape architect with decades of professional experience in operations and program management. He has a passion for revitalizing urban neighborhoods through community partnerships and for improving the lives of individuals through workforce development programs. His Twitter handle is MrCleanSF. 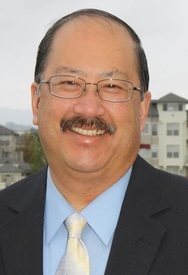 Jeff Gee was appointed to the TJPA Board by the Joint Powers Board (Caltrain) in December 2015. He has represented the City of Redwood City, and San Mateo County by serving on several regional public agency committees and boards, including his appointments as a Director and Past-Chairman of the San Mateo County Transportation District (SamTrans) Board of Directors; a Director on the Joint Powers Board (JPB) which oversees Caltrain, Past-Chairman of the San Francisco Airport Community Roundtable; and Past-Chairman of Commute.org, San Mateo County’s transportation demand management organization. Jeff served two terms on the Redwood City Council. He was elected to his first term in 2009, served as Redwood City’s Mayor in 2014 and 2015, and served as Vice Mayor in 2012 and 2013. Mike was appointed to the TJPA Board by the AC Transit Board of Directors in October 2018. He has been the General Manager of AC Transit since September 2015. 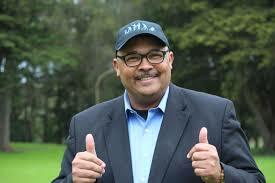 He is a nine-year veteran of the Santa Clara Valley Transportation Authority (VTA), serving as the Deputy Director, Operations for Maintenance and Security, and between 2012 and 2015 as the Chief Operating Officer. As COO, Mike directed all VTA transit operations, including bus and light rail, operator training, accessible services, planning, scheduling, and facility maintenance. Among his previous positions, he served as Deputy General Manager for Maintenance, Safety and Training for the San Francisco Municipal Railway. 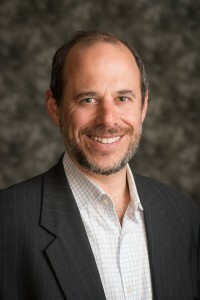 Boris Lipkin was appointed Northern California Regional Director for the California High-Speed Rail Authority (Authority) by Governor Edmund G. Brown in the summer of 2018. As the Northern California Regional Director, Boris is leading the planning and delivery of the high-speed rail program in the Northern California region. In this capacity, Boris has also been appointed as the Authority’s representative on the Transbay Joint Powers Authority Board of Directors. Boris previously served in several roles with the high-speed rail program since 2011. Before being appointed as Northern California Regional Director, Boris had served as Deputy Director of Strategic Planning where he led the Strategic Initiatives Office. In that role, Boris worked to develop the Authority’s business plans and led efforts to gain access to more than $3 billion in state bond funds for Caltrain’s Electrification Project and high-speed rail construction in the Central Valley. 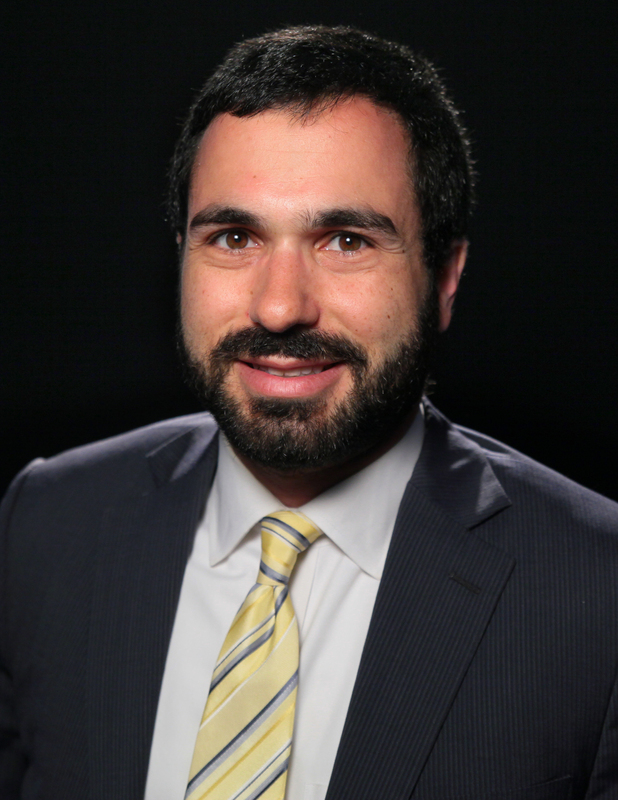 Prior to joining the Authority, Boris was a Consultant with the Strategic Consulting practice at Parsons Brinckerhoff (now WSP) where he helped clients resolve complex funding, policy, commercial, and strategic challenges. Ed Reiskin, Director of Transportation for the City’s multimodal San Francisco Municipal Transportation Agency (SFMTA), was appointed to the TJPA by the SFMTA Board of Directors. Mr. Reiskin was Director of the Department of Public Works (DPW) from 2008 until assuming his post at the SFMTA in July 2011. While at DPW he oversaw development and opening of several LEED-certified landmarks, including Laguna Honda Hospital and several branch libraries and recreation centers. He also served as the first Director of the City’s 311 Customer Service Center. Prior to coming to San Francisco, he served as Interim City Administrator and as Deputy Mayor for the Government of the District of Columbia. He also worked for three years as an assistant to the Oakland City Manager. His career has included conducting academic research on sustainable development and working as an engineer and manager in the private sector. Nadia Sesay served as interim Executive Director of the San Francisco Office of Community Investment and Infrastructure (OCII) starting in January 2017 and was appointed Executive Director in October 2017 by Mayor Edwin M. Lee. 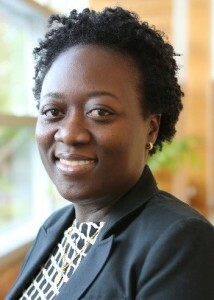 In this role, she is responsible for the economic development of the new Transbay, Mission Bay and Hunters Point Shipyard neighborhoods, which collectively provide over 20,000 new housing units, including approximately 7,000 affordable housing units, and 10 million square feet of commercial space and the management of various properties in existing and expired project areas. She was appointed to the TJPA Board by the San Francisco Board of Supervisors in February 2018. Previously, she spent 19 years at the San Francisco Office of Public Finance, where she served as Director of Public Finance for the last 12 years.